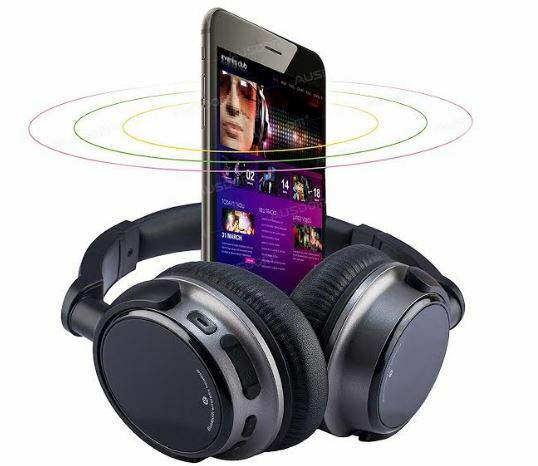 PTron recently announced a Bluetooth enabled wireless headphones that named PTron Kicks wireless headphones. It is available in multiple colors and features a foldable design. 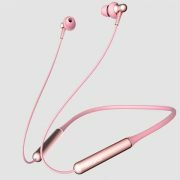 As per the company, the headphones are meant to provide high sound quality. The size of the headphones drivers is 40mm to support high-frequency sound. 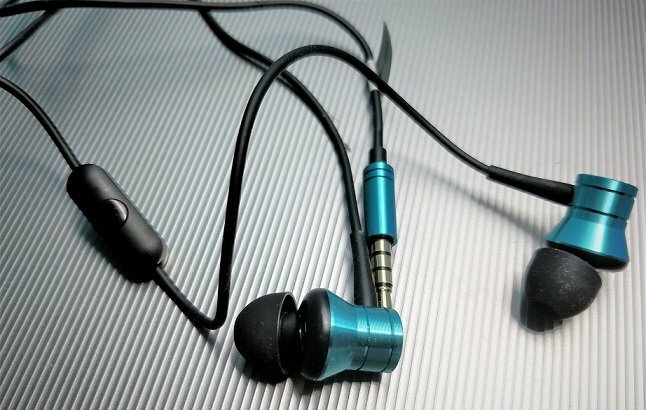 For connectivity, the Bluetooth version it uses is v4.2+EDR which is not the latest one but allows you to pair the headphone with your device, fast and easy. 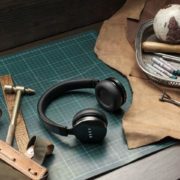 The PTon Kick wireless headphones also feature the mic and volume control switches those can be used to answer the calls and adjust the volume. For convenience, they are built into the right ear cup of headphone. 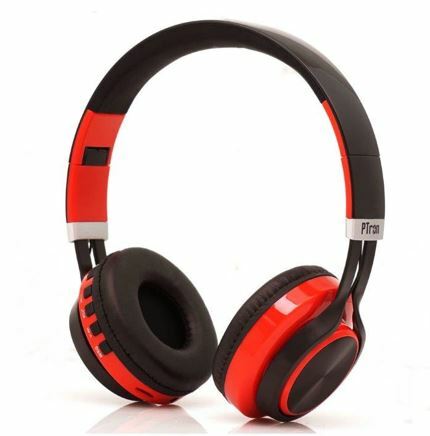 As per the claim of the PTron, the Kick headphones can go for 6 hours in a single charge. A detachable auxiliary cable is also included in the box to switch to the wired mode from wireless – a feature that comes in handy when the headphones are running on low battery. PTron Kicks is available in black, white, red, green and blue colors. It is available at a price of INR 999 on e-commerce portal LatestOne.com.